The reliability is one of the prominent factors for quality determination in any of the projects conducted. It has become a prime focus for the software developers and the respective teams to keep reliability as a goal of each completed module. There are some appropriate models that successfully produce intended results as well as maintain reliability in terms of functional and non-functional features. However, while achieving such results, they have surpassed the project cost estimations and even the development time. Still, almost 80% of software projects fail to complete or either miss their deadlines. 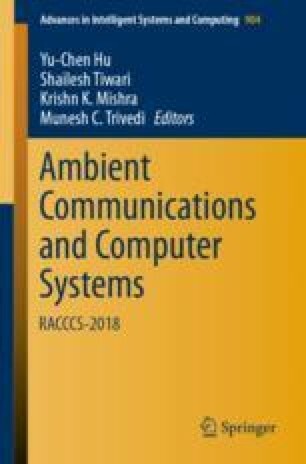 Reliability is one great need of present and in this paper, we present a reliable framework for user-oriented software engineering which is based upon a hybrid approach developed with the help of fuzzy logic and the dynamic networks. This will result in reliable, fast and an early product out of the software development life cycle.